Quiz Royal Blue Fishtail Dress is rated 4.0 out of 5 by 2. Take on the night in this fish tale body con dress by Quiz. 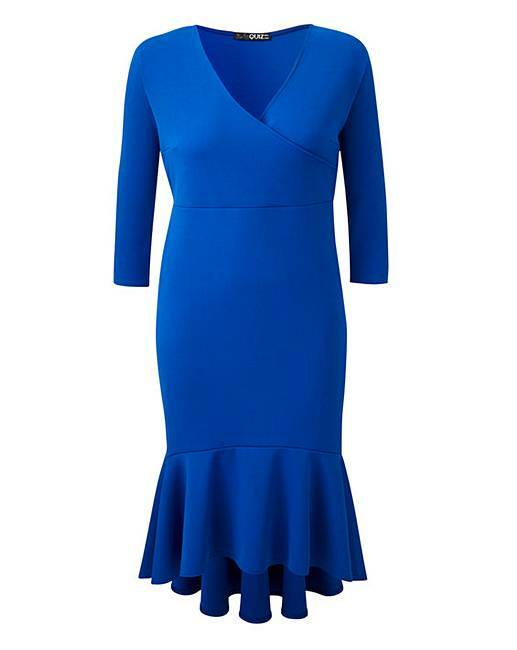 In a gorgeous colour popping blue this easy to wear dress will make you look and feel amazing. Rated 4 out of 5 by Flourishing_cherish from Nice dress Lovely dress, but the sizing are very small, I had to buy 2 sizes bigger.